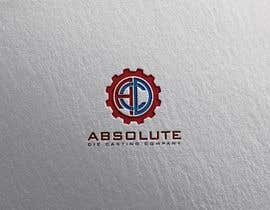 business type: industrial, mold and tooling, die casting, machining. 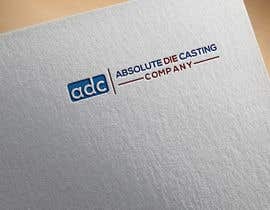 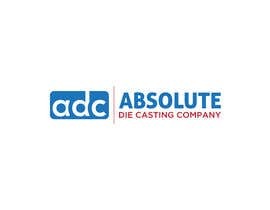 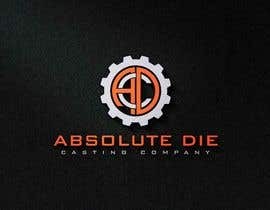 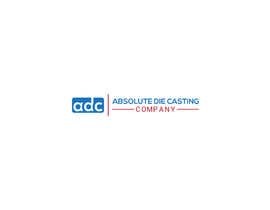 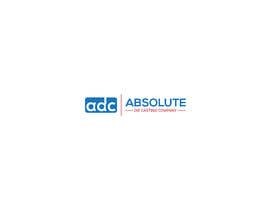 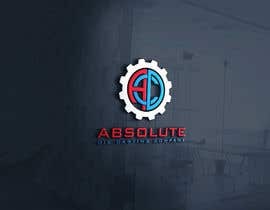 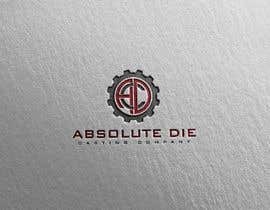 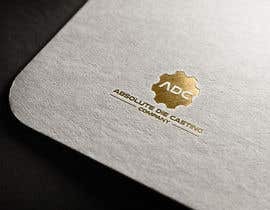 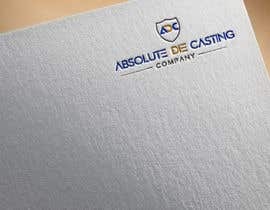 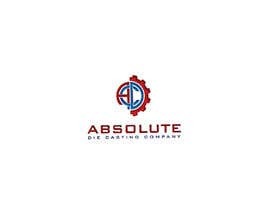 My company name is ADC ABSOLUTE DIE CASTING COMPANY. 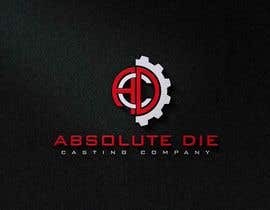 The words "die" and "casting" need to stay together.